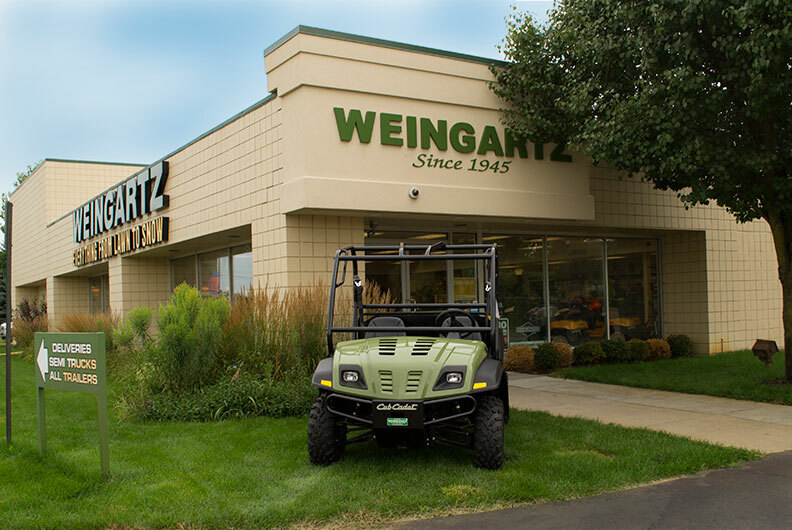 Steve Kuti - Sales Manager at Weingartz Ann Arbor Store. Please contact Steve at 734.239.8222 or Email Steve . 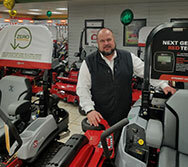 Equipment Brands Available: Bearcat, Billy Goat, Brown, Brinly, Cub Cadet, Earthway, Echo, Exmark, Green Touch, Honda, Integrity, Little Wonder, Mantis, McLane, Mi-T-M, Ohio Steel, Power Trim, Redmax, Ryan, Shindaiwa, Stihl, Toro, Toro Dingo, Trac Vac, Truckcraft, TurfEx, Worx, Yanmar and Boss and Snow Sport in Late Fall and Winter. 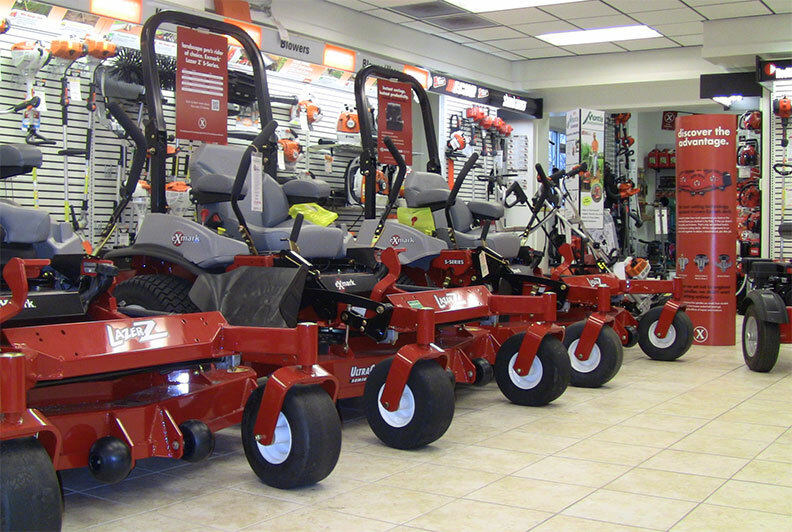 Parts & Service Available for: Bearcat, Billy Goat, Boss, Brinly Hardy, Buyers, Cub Cadet, Earthway, Echo, Exmark, Honda, Jungle Wheel, LaClede Tire Chains, Landpride, Lawnboy, Little Wonder, McLane, MI-T-M, MTD, Ohio Steel, Parker, Peltor, PowerTrim, RedMax, Ryan, Sabre, Shindiawa, SnowEx, Spraying Devices, Spyker Spreaders, Stihl, Sweepster, Tanaka, Toro, TracVac, Trailers, Trenchmaster, Troy Bilt, Truckcraft, Wacker, Yanmar. General Information on Store: Our venture into Washtenaw County took the longest to make happen. We saw the opportunity in the Ann Arbor market in the mid-2000's and started scouting locations throughout the area. We got close to selecting locations in Saline and Ypsilanti, but for one reason or another, we were never able to get going. 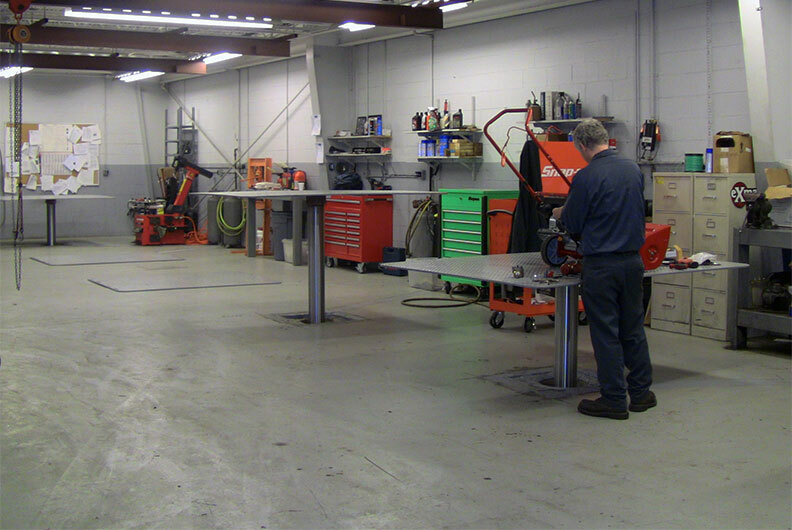 Well, sometimes disappointments happen for a reason, as after five years of searching for a location we found a perfect fit on Jackson Road on the west side of Ann Arbor with a former Harley Davidson dealership. Ann Arbor is our newest store, opened in the spring of 2011, and we are really excited about our future in the area. The community has received us very well and we are really proud of the team that has been assembled there (many of whom came from existing locations).